O.J. Simpson's If I Did It Interview to Air After 12 Years: 'I Know the Facts Better Than Anyone' - Integration Through Media ....! A new Fox special, O.J. Simpson: The Lost Confession?, will see an interview with O.J. Simpson finally air after 12 years. The footage is from a 2006 sit-down interview with former HarperCollins publisher Judith Regan which was done to promote the sportsman’s controversial book If I Did It. 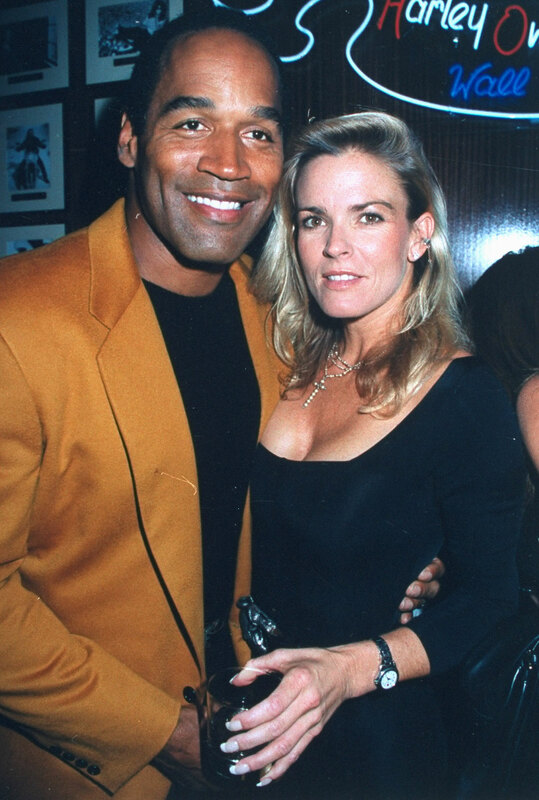 In the book and the interview, the disgraced football player spoke about the night his ex-wife, Nicole Brown Simpson, and her friend, Ron Goldman, were brutally murdered. Regan was fired from HarperCollins agreeing to publish Simpson’s hypothetical account of how he would have killed his Brown Simpson and Goldman. The publishing company ultimately decided to not move forward with the book, and Fox did not air the interview, according to The Mercury News. Simpson was found guilty on Oct. 3, 2008, of various felony charges including kidnapping and robbery in connection with a Las Vegas altercation. That conviction came 13 years to the day after he was found not guilty of murdering his ex-wife Nicole Brown Simpson and her friend Ron Goldman in Los Angeles in 1994 — an acquittal that itself came after an eight-month trial which consumed the country. RELATED VIDEO: O.J. Simpson Is Granted Parole: What’s Next for the Notorious Former NFL Star? The special premieres on Sunday, March 11 at 8 p.m. ET/PT and features a panel of analysts who will break down the interview with Soledad O’Brien.